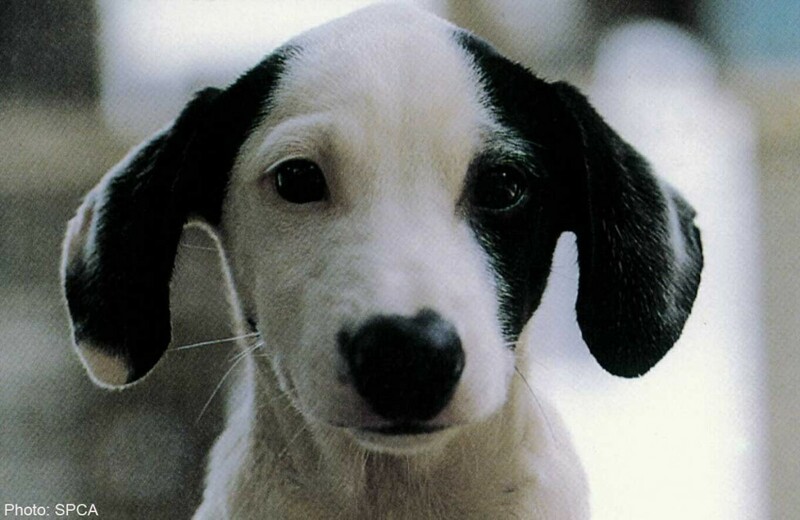 A Dalmatian dog from Singapore was found with Canine Monocytic Ehrlichosis (CME). The dog was born in 2007 at Queensland, Australia. The Singaporean owner brought the dog here in Singapore for five years but decided to finally settle at Adelaide, Australia. Since the dog was found with CME, the court mandated that the dog be deported back to Singapore or it should be put down. The owner appealed the decision but it was dismissed. 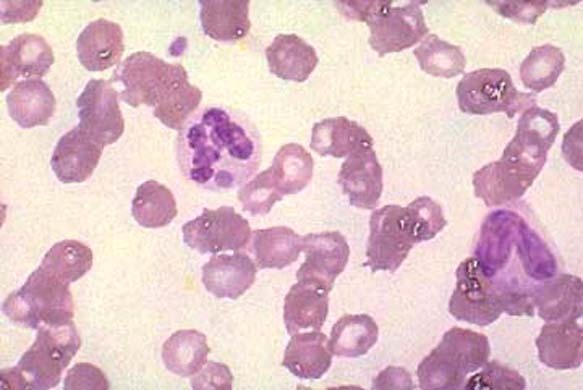 You should know that there are three stages of this Ehrlichia canis. Each stage is severe. The first stage is the acute stage which occur several weeks following the infection. It lasts up to a month. It often leads to low peripheral blood cell counts and fever. The second stage is the subclinical phase; this is discreet because there are no signs for the rest of the dog’s life. During this time, there are dogs that are successful to get rid of this disease. The third stage is the chronic phase; this is the most serious of all stages. It will cause reduction of blood cell counts, kidney disease, bleeding and other disorders. The first stage commences in 1-3 weeks following the infection and it will last up to a month. Signs include bleeding, fever, eyes and nose discharge and scrotum and leg edema. As mentioned earlier, there are no signs for the subclinical phase. For the chronic phase, it includes weight loss, bleeding, paling of gums, coughing, neurological diseases and many more. Humans can obtain Ehrlichiosis too, it will be transmitted by the tick not the dogs. The disease will be determined through serologic testing. The test will verify if antibodies against the organism is present in the blood. You can bring your dogs to veterinarians. If the test occurred during the acute phase, the test will be negative. It should be repeated to be sure after a few months. If you submit your dogs for blood testing, it will show abnormalities in the platelet counts, red blood cells and white blood cells. For dogs with signs of this disease, they should be cared properly. For dehydrated dogs, they are given intravenous fluids. For anaemic dogs, they need blood transfusion. In general, treatment for this disease includes antibiotics and steroids. The best way to prevent the disease is to control the ticks.